The AJ sour Diesel is an amazing Sour Diesel cross that originated in Southern California. 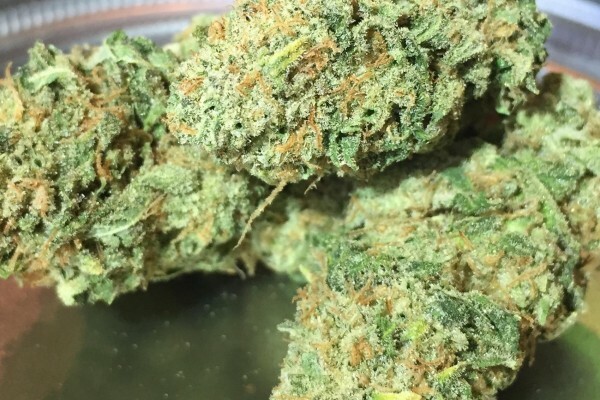 This is definitely one of the more cheesier, stinkier strains that we offer. Her funky smell is very unique and unmistakable, making the AJ Sour Diesel a top choice for the connoisseur who love the smell of potent marijuana. The high produced can be quite heavy which works well for severe body aches and long term pain.